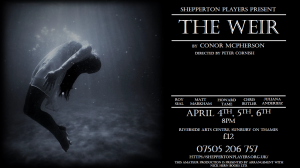 Welcome to the official website of the Shepperton Players. We are an amateur dramatics group based in Sunbury-on-Thames. 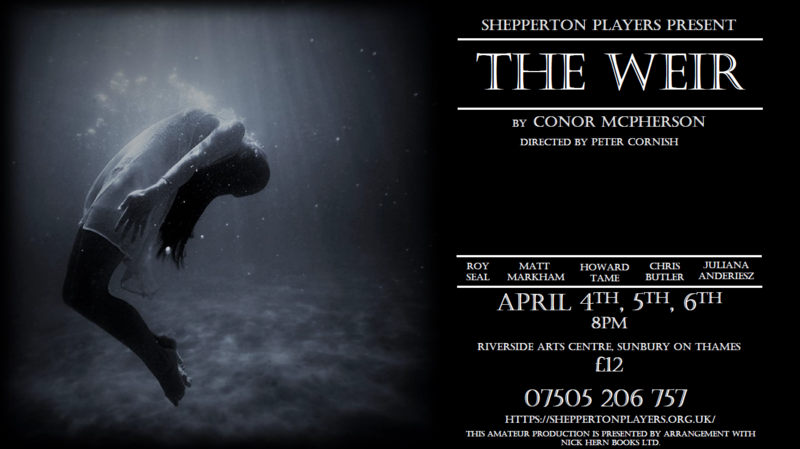 Our next production is ‘The Weir’ by Conor McPherson, directed by Peter Cornish. At Riverside Arts Centre on the 4th, 5th, 6th April 2018. After this we will be holding open auditions for our Summer joint production as Sunbury Riverside Players. Auditions to be held at Riverside Arts Centre in April. All welcome. Our most recent event was Robinson Crusoe and the Pirates , a collaboration with Manor Players. The review and gallery will be available soon.